I am a massive fan of the first film and I am really looking forward to seeing this. I do however have a concern about making it a prequel to the first film as prequels generally have the side effect of undoing the character development of the original film, for example there’s going to be no Bo and Mike and Sully won’t have learned anything and all those characters will be reversed. I do however want to see how they got to be the best in the business at scaring and how the two of them became best friends, I expect hardship to bring them together. 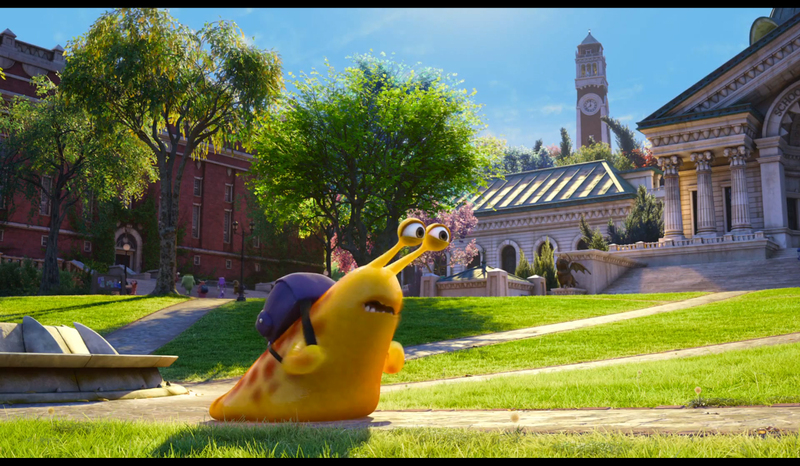 The full trailer itself is actually quite good and funny to boot, I really want to see how they are going to handle the university comedy into a kid’s film but if anyone can do it its Pixar and I certainly hope they pull it off. I didn’t find anything I had seen or heard about the film particularly funny and so as this was the first clip of the film to make me laugh and so it had to be included. On a side not I think the film Turbo coming out later this year is essentially this concept for over an hour and it just makes me laugh even more. 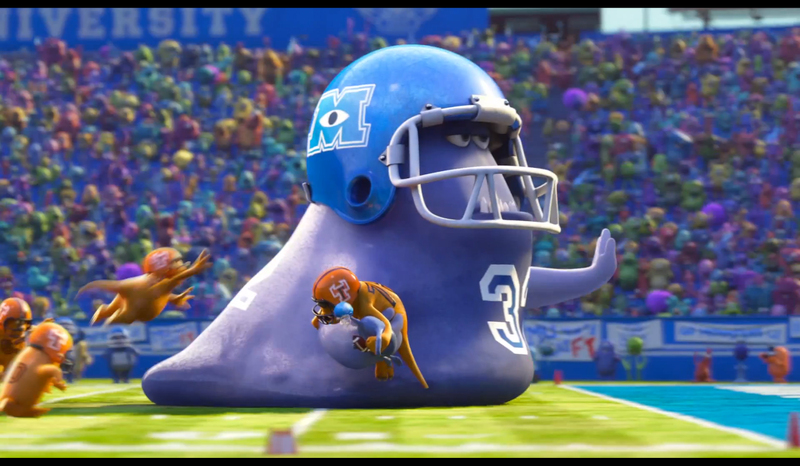 I’d watch this American football if it had one little person getting taken out by increasing larger players haha. As well as this I am glad it only has shown some of the film as I am trying to avoid spoilers about this film. 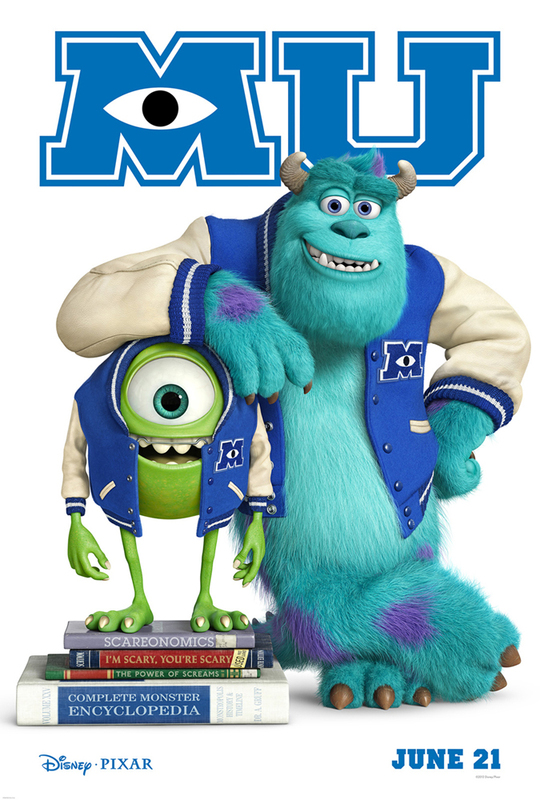 This is essentially the reason I will be going to see this, to find out what the first meeting of Mike and Sully was like and for film sake I hope there is plenty of funny conflict between them. On to other details there are fantastic changes to the appearance and sound of both of the characters making them look younger and sound younger is impressive attention to detail. Yep, really looking forward to this. Great shot of Mike and Sully meeting! I think this is going to be great. I love Monsters Inc. 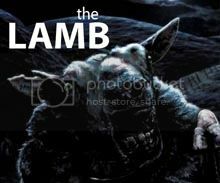 I can’t wait to see this, I’m a big fan of the first one as well. 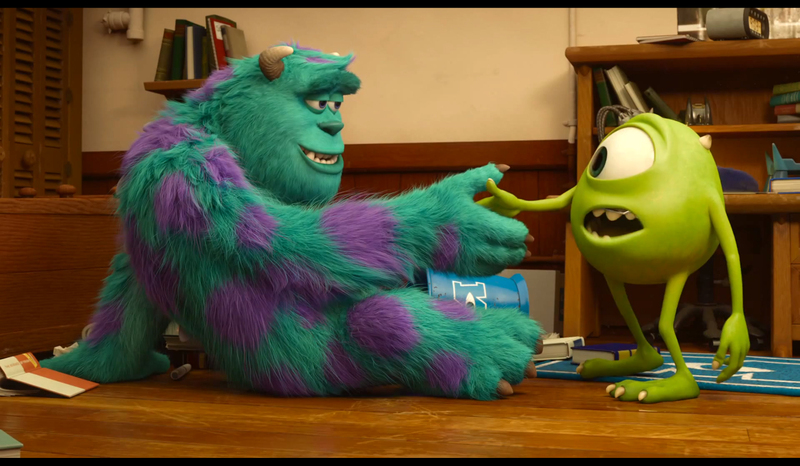 You’ve given me a great idea for today…pick up Monsters Inc on Blu-ray and watch it with my little girl. Thanks man! The first was great and I have no doubt this one will be good as well. Although the cute factor will be out since there is no Bo.